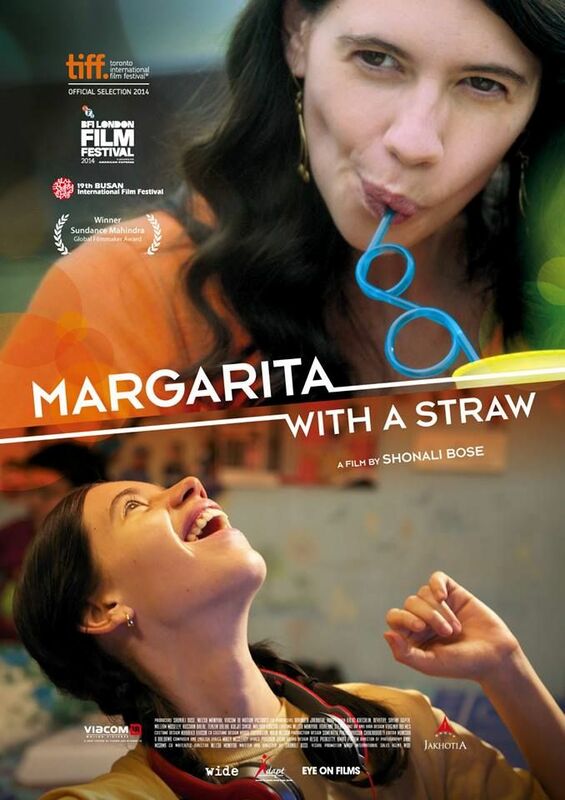 Kalki Koechlin starrer Margarita With A Straw has not only received critical acclaim, but also audience appreciation and box office success. The film’s first week collections are 3,27,53,759 while it collected 1,25,02,326 in the second week. The total collections of the film so far are 4,52,56,085. Being a small budget film, it is doing extremely well at the box office. The film has been constantly growing due to positive word of mouth, creating a rise in demand among audiences. While it opened in limited theatres, the exhibitors increased the number of shows after the first weekend. It also released in 12 more centres in the second week due to the demand from audiences who were keen to watch the film. 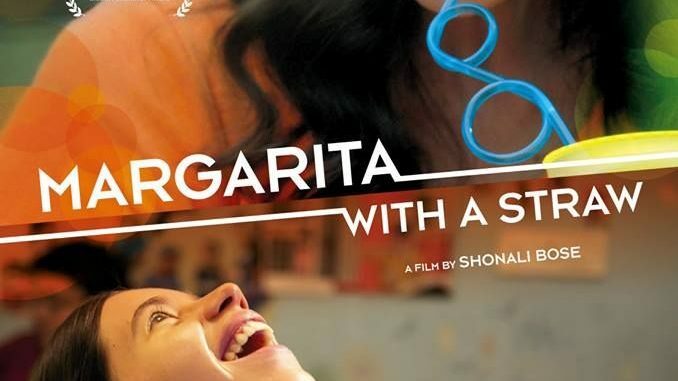 Even before it’s release, the film garnered accolades internationally wherein it travelled to numerous film festivals.